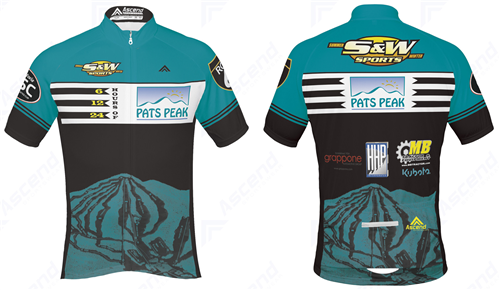 Presented by Pats Peak, S&W Sports & EFTA. 6-12-24 Hour 5-Person Class - **5 person team must have at least one woman. No restriction on rider ability for the team. Each rider on the team must record at least three hours of time on the course for the team to qualify for awards. The sizes and number of each size are listed but we can order more if a particular [+more] size runs out. Please email us.